Enid O’Dowd is a chartered accountant and author. She currently runs the Chartered Accountants Voluntary Advice Centre (CAVA) in the Citizens Information Centre in Rathmines, where she gives free advice about tax and business matters to those who cannot afford the professional services of accountants. 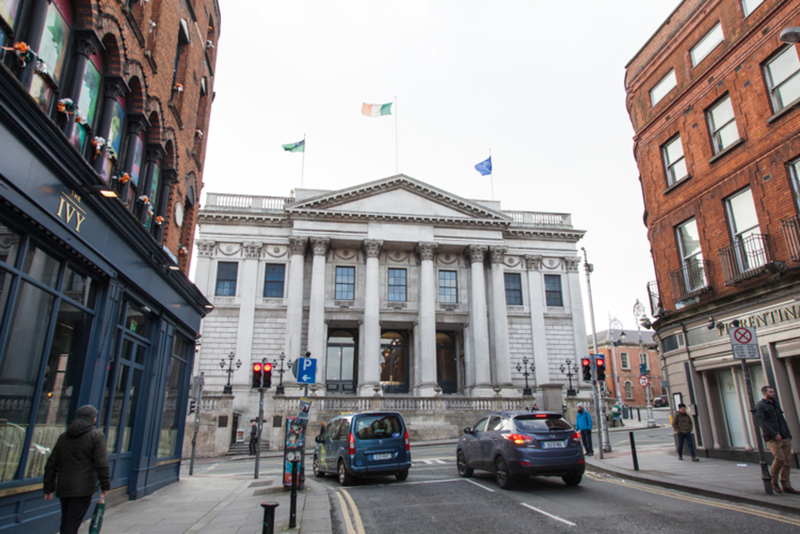 Councillor attendance at Dublin City Council meetings last year ranged from around 54 percent to 98 percent, we found out last week. One of the challenges that makes it hard for some councillors to attend, some said, is that they have to juggle a full-time job with the added duties of a local representative, because they only get a salary of €16,565 for their work on the council. But, if you take a closer look at the figures, that payment is only part of the story. Many people don’t realise that, in addition to their salary, councillors are paid expenses, which, if received by any other worker would have tax implications. And those councillors who progress to the Dail also continue to enjoy benefits that normal workers don’t. Some context: salaries for councillors were introduced in the Local Government Act 2001. Prior to the introduction of salaries, councillors received allowances, claimable without proof of spending, and were refunded expenses incurred while attending conferences and such, after submitting claim forms. The salary known as the “representational payment” for this part-time job is currently €16,565 per annum (€318.56 per week) and subject to PAYE, PRSI and USC. Relatively modest, but look at the current “allowances”. Councillors get an annual unvouched, untaxed allowance of €7,188.45 per annum made up of: a travel allowance of €1,665.15; a subsistence allowance of €2,856.85; and a fixed allowance of €2,666.45. Do other workers receive such largesse? Of course they don’t. The Lord Mayor gets a salary of €66,565, which includes the basic councillor salary and an unvouched tax free allowance of €10,000, plus the Mansion House for the year. The Deputy Lord Mayor gets an unvouched untaxed allowance of €5,000 in addition to the basic councillor salary. When councillors leave office they get a gratuity or “goodbye money” providing they have a minimum of two years of service. If they are under 50, the gratuity is frozen until they reach that age. It’s based on four times the salary when they leave and the number of years served. Twenty years is the maximum for gratuity purposes. The first €10,160 is exempt from tax, with a further exemption of €765 for each full year served. The balance is subject to PAYE and USC which would depend on the other income the councillor had. A retiring councillor with 20 years of service would get a gross gratuity of €66,260 of which €40,800 would be subject to income tax and USC. If councillors decide not to stand for re-election they still get the money. The rest of us get nothing if we leave a job. If we are made redundant, statutory redundancy pay applies. If we are self employed and our business collapses despite our working round the clock to save it, we get nothing despite paying the same PRSI rate 4 percent as employed workers. The table below compares redundant workers, retiring councillors and the self-employed all with the same income €16,565 when their work ceased. It’s hard to see any objective reason why the retiring councillor should get such favourable treatment. In 2014, Dublin City Council paid out €266,882 in gratuities to 11 councillors, some of whom did not even stand in the local elections of that year. Councillors can also claim up to €600 per annum for mobile phone costs based on 50 percent of vouched phone costs “associated with the public duties of a councillor”. 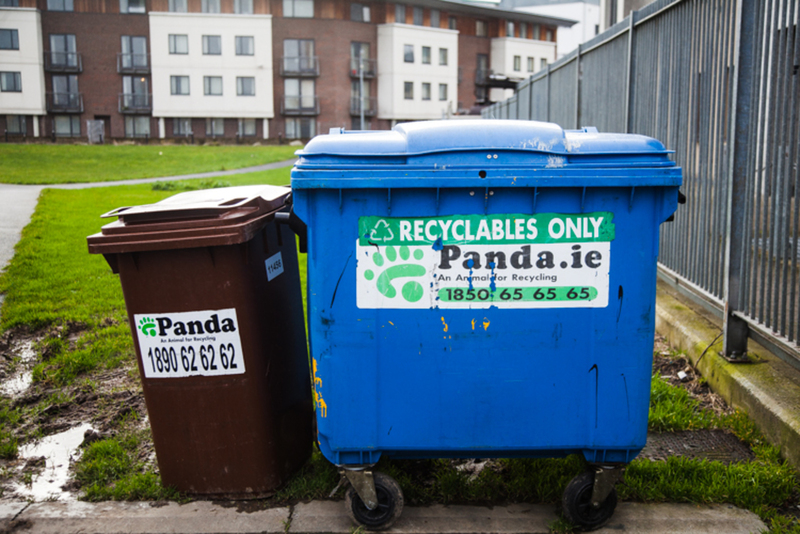 Or they can join a mobile phone scheme the council has negotiated with Vodafone, costing the council €27.08 per month including VAT. The council’s website sets out each quarter the details of the salaries and expenses paid to councillors, their ethics declarations and details of conferences attended and the associated costs. It’s worth a visit. Travel opportunities abound. One Dublin councillor went on five trips in 2013 including three to Donegal and a three-day event on Creative Multimedia in Tipperary. Expenses are paid at public service mileage and subsistence rates. 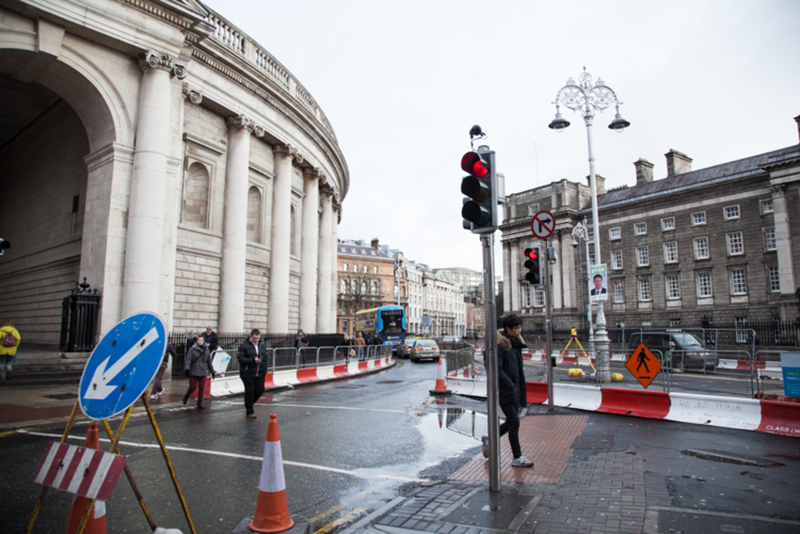 This councillor’s trips cost €2,698. In 2014, Dublin City Councillors went to Donegal, Kerry, Cork, Monaghan, Galway, Cavan and San Jose, USA. The conference in County Cork was on Public Presentation and PR Management. So what’s the councillors’ package worth? Now, the €7,188.45 unvouched allowance is for turning up for work, so that means to council meetings, which councillors are paid a salary to do. Other workers pay their own travel costs to work out of their taxed salary. So this allowance is really part of the salary and should be taxed. So allowing for the income tax, PRSI and USC that should be paid on the allowance, the councillor not lucky enough to chair a SPC is getting the gross equivalent of about €26,750 to €30,800 depending on how much other income he or she has. Getting the SPC gig makes the pay about €35,250 to €42,700. Not bad pay for a part-time job that may lead to the Dail gravy train. Fine Gael councillor Noel Rock, elected for the first time in May 2014, refuses to accept the current allowances because they are not vouched. He has a “No Expenses Pledge” on his site. He is the only councillor to take this stand. However, Rock claims that the government has ended unvouched expenses in the Dail and has cut politicians’ salaries. While it is true to say that politicians’ salaries have been cut in recent years, you have to understand that our politician’s salaries are linked to the principal officer grade in the public service. With public sector salaries rising over the years thanks to bench marking, that salary linkage suited our TDs well. Their salary had risen to over €100,000 per annum. But when the recession really hit and public sector pay had to be cut, their pay was cut due to the salary linkage. Even our brass-necked politicians did not dare to suggest breaking the linkage to keep their pay as it was, given the austerity they had inflicted on people with very modest incomes. As for ending unvouched expenses, that did not happen. Under the current regime, introduced in March 2010, TDs get an annual allowance for expenses, other than for travel and accommodation, which is paid monthly. 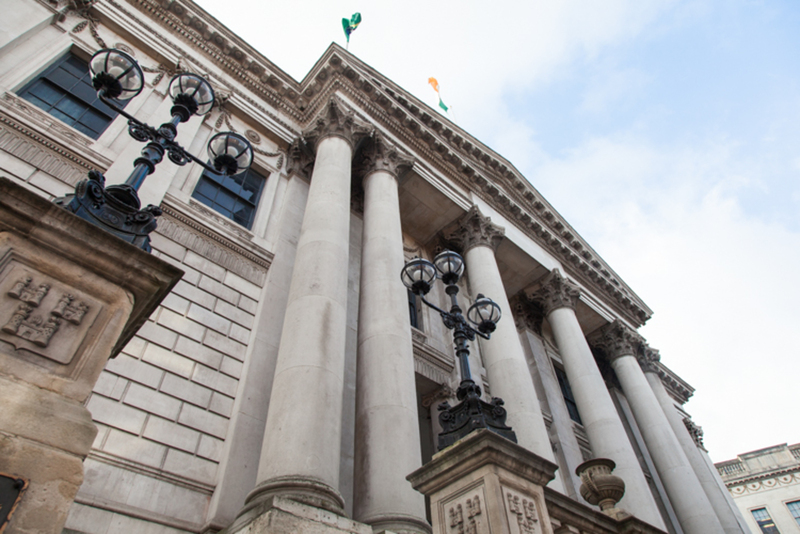 At the year end, 10 percent of members of the Houses of the Oireachtas will be chosen by the external auditor and asked to provide invoices and receipts. Just 10 percent. If the chosen members have inadequate or no paperwork, they must repay the relevant amount but there are no consequences other than that. The worrying issue is that the FOI Act, which used to apply these expenses, no longer does. It was thanks to the FOI Act that the media discovered that former Dublin Senator Ivor Callely had submitted false invoices and he was subsequently jailed. Investigative journalist Ken Foxe has challenged the refusal of the Oireachtas Commission to give him copies of invoices submitted to the external auditor but Information Commissioner Peter Tyndall ruled that Section 42 (1) of the new FOI Act 2014 – introduced by Brendan Howlin – contained a new provision which “affords a more significant protection for private papers of members of the Houses than previously existed”. In theory, the annual travel allowance which, like the non-travel expenses is paid monthly, is vouched – but “vouched” in a way that is acceptable to the politicians. The annual amount for Dublin TDs (living within 25 km of the Dail) is €9,000. It is €5,250 for senators. To keep the travel money, the member must clock in (but not out) 120 times in the calendar year. This proves nothing with regard to the costs incurred. At the end of the year, the member self certifies that they have spent the money received on travel. No documentation to back up that self-certification is required. Bertie Ahern, after he resigned as Taoiseach, retained his state car 24/7, took the then €1,000 per month travel allowance, certified that he spent the €1,000 per month getting to work despite having a state car – and, it seems, nobody in the Houses of the Oireachtas One-Stop Shop which deals with these matters queried the self-certification form he submitted. 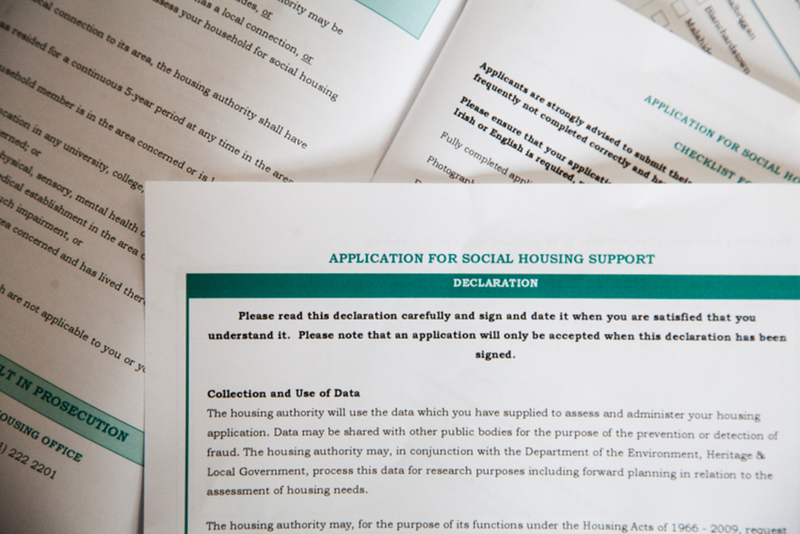 A Sunday Independent article revealed that a concerned citizen, Dublin OAP John Wolfe, having obtained the self-certification form under FOI, made an official complaint to the Fraud Squad but the DPP decided not to prosecute. It said that no evidence exists that would justify a criminal prosecution. Unfortunately, our politicians, local and national, make the rules that govern their own salaries and expenses. The present regime suits them. Why would they change it? When your TD calls this month looking for your vote, ask why they should have travel costs to work paid when you have to pay your travel costs to work out of your taxed income, which is much less than the TD’s salary of €87,258 per annum. John Wolfe is also challenging the constitutionality of politicians getting unvouched travel costs to work, while all other workers face tax implications if their employer assists them with travel costs. Here’s wishing him luck. Enid O'Dowd: Enid O’Dowd is a chartered accountant and author. She currently runs the Chartered Accountants Voluntary Advice Centre (CAVA) in the Citizens Information Centre in Rathmines, where she gives free advice about tax and business matters to those who cannot afford the professional services of accountants. Great article, I am also on the band wagon with regards to Politicians pay, expenses and pensions. Unfortunately never got to challenge any callers pre election as was working and not home until late and not paid for getting there or home. I am more concerned re the future and the pension pot not having sufficient monies to look after the aging population as the ratio of workers to retirees changes. We need major reform from the top down but it just seems so hopeless.